Anguilla is 35 square miles and is home to 33 beautiful beaches. In this vlog I am on location at one of my top five favourite beaches in Anguilla. Have a look and find out why Crocus Bay made the list of my top five favourite beaches in Anguilla. 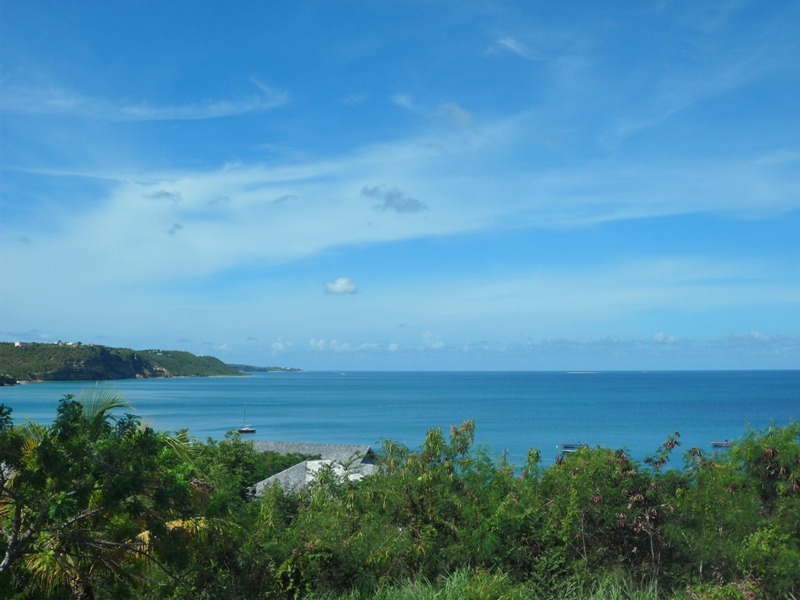 For many years Crocus Bay was forgotten by most persons other than those who live in the area. It’s rustic simplicity does not appeal to everyone but I love it. However, the addition of Da’Vida Restaurant has once again brought this beach to the attention of visitors and locals. Do stop by and visit Crocus Bay on your next visit to Anguilla. Perhaps it will become one of your favourite beaches in Anguilla. Also check out my first Youtube video which was shot on the beach at Shoal Bay, Anguilla. This video isn’t a part of the current series on my top five favourite beaches in Anguilla so you will have to stay tuned to find out if Shoal Bay Beach made the list. Also check out my blog post on six reasons why I am never bored in Anguilla to find out what I had to say about our beaches. You may also find this post on 100 day and 100 nights of summer in Anguilla interesting because when you live on a small island like we do, beach activities are no surprise. Find out what Sherise says about one of the beaches she visited. With 33 beautiful beaches to choose from, there are different features and perks which draw various persons to a beach. From a sense of exclusivity, to popular restaurants, to the availability of shade from the welcome but blazing heat – the reasons are endless. My Anguilla Experience would like to hear from you. Write a comment and let us know what are your top five favourite beaches in Anguilla and why. Crocus Bay is also one of my favourite beaches on Anguilla as well. As a matter of fact I go to Crocus Bay up to three times a week be it morning, noon or evening. I love shooting photos at Crocus Bay and you know what I sometimes get a game of dominoes under the tamarind tree with Beer and the other guys. Thanks for sharing Sharleen. Wow you go to the beach often. Would love to get a shot with you playing dominoes with the guys :).